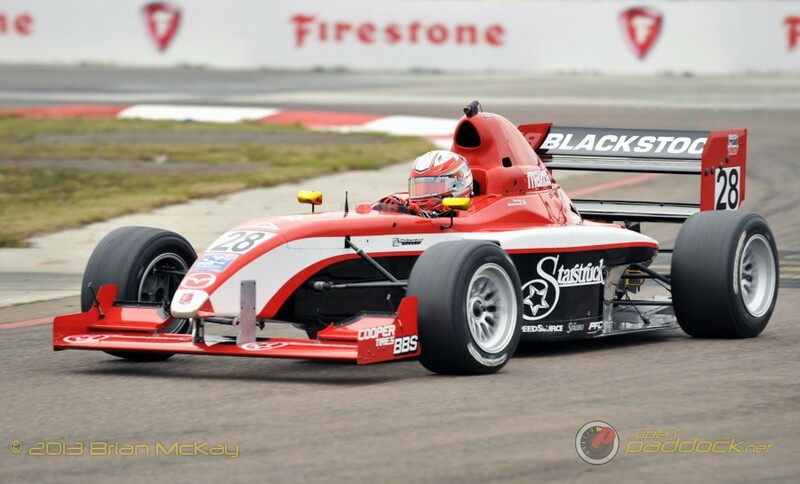 Shelby Blackstock joins us to talk about his unique start (and late) start into the world of motorsport, how he moved up through the ranks, and how he now does double-duty as both an open-wheel racer in the Indy Lights Series Presented by Cooper Tires as well as the Continental Tire Sports Car Challenge. Be sure to connect with Shelby and Andretti Autosport to keep track of their progress through the 2014 racing season. Inside the Helmet – Matthew Brabham Looks Back as 2013 and Ahead to 2014.